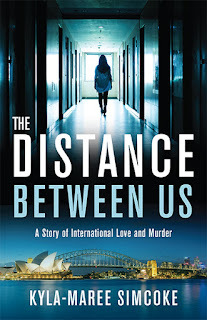 Editwright: Kyla-Maree Simcoke's The Distance Between Us — Now Published! Could not put this book down, excellent love, murder thriller. Kyla-Maree’s writing keeps you wanting to read. I can’t wait for her next novel.